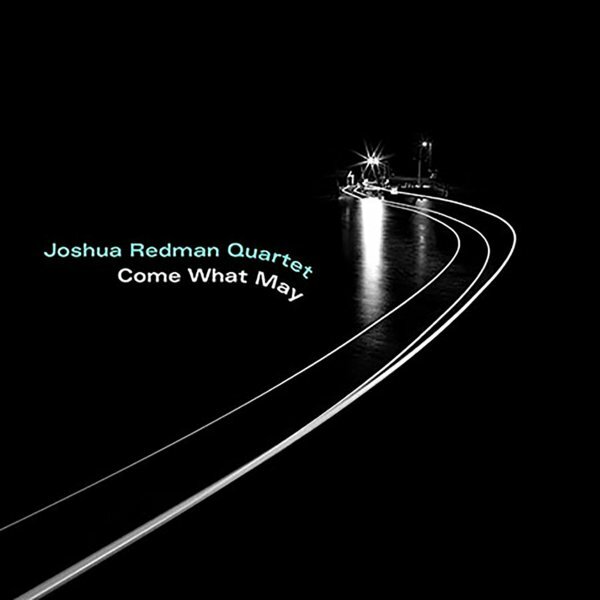 Really great work from tenorist Joshua Redman – an artist that many have been following for decades – but who, to us, really seems to be hitting a new level of genius in recent years! There's this understated confidence going on here – as if Redman no longer has anything to prove, and can just open up beautifully on the tenor – never breaking down too many barriers in jazz, but always blowing with this distinct sound that's very much his own – and which brings an edge to his well-written compositions on the record, which have a beautiful balance of color and rhythm. Pianist Aaron Goldberg is also fantastic – a very rhythmic player, but one who also leaves a lot of space between the notes – in ways that create this glow, or maybe a sense of waves of sound from his instrument – gently rocking the performance in this strong, yet subtle way. The rest of the quartet features Reuben Rogers on bass, and Gregory Hutchinson on drums that are bold, but never overdone – and the set of all-original material includes "How We Do", "DGAF", "Stagger Beer", "Vast", "Circle Of Life", and "Come What May". © 1996-2019, Dusty Groove, Inc.